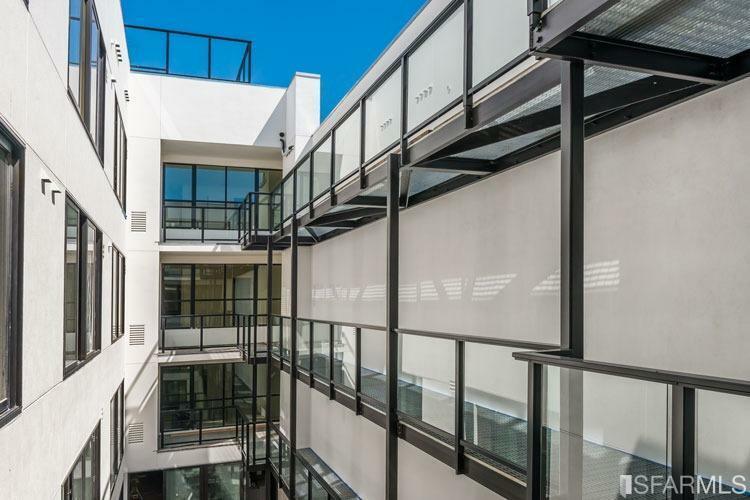 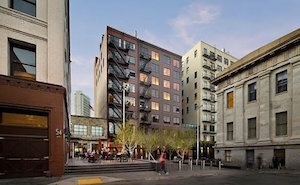 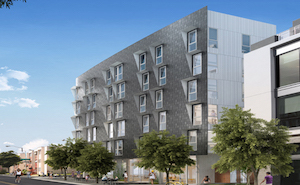 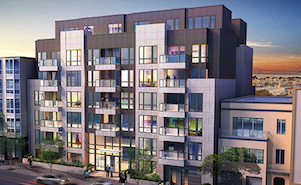 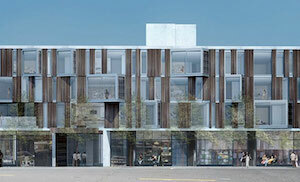 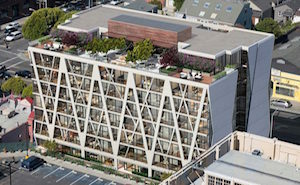 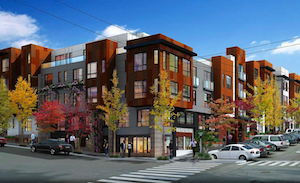 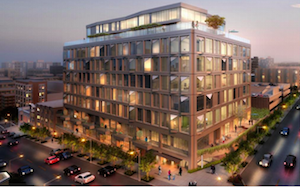 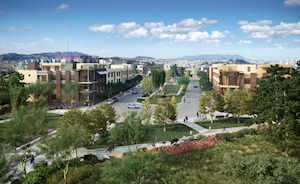 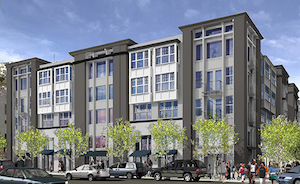 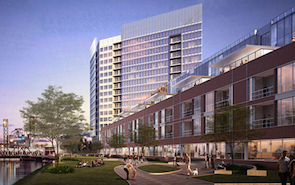 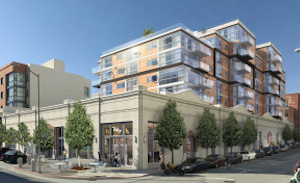 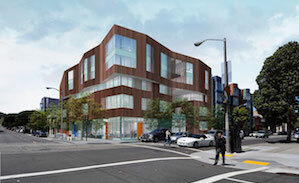 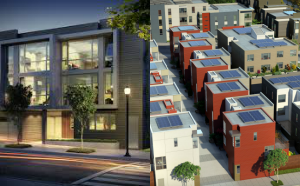 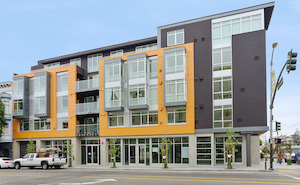 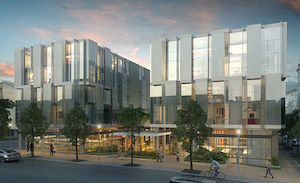 BUYER'S ADVANTAGE | URBANE SF Specializes in SF New Construction Development Condo Sales. 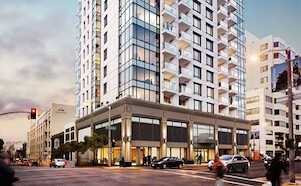 WHY URBANE-SF? 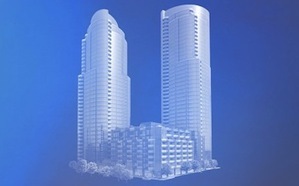 An Agent who is sincerely interested in your specific needs and objectives. 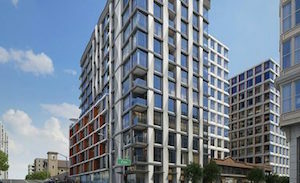 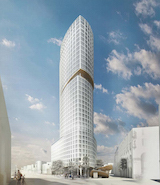 Up-to-date and in-depth knowledge of San Francisco's dynamic new development condo market. 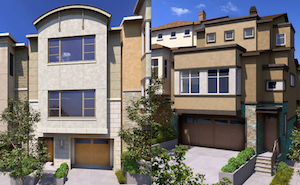 Seamless navigation through the property selection and buying process. 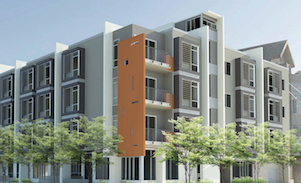 Exclusive and unmatched buyer incentives – absolutely more bang for the buck. 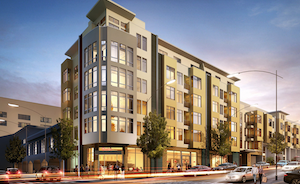 All of the above at NO COST to you – the developer pays our fee to represent your interests exclusively.